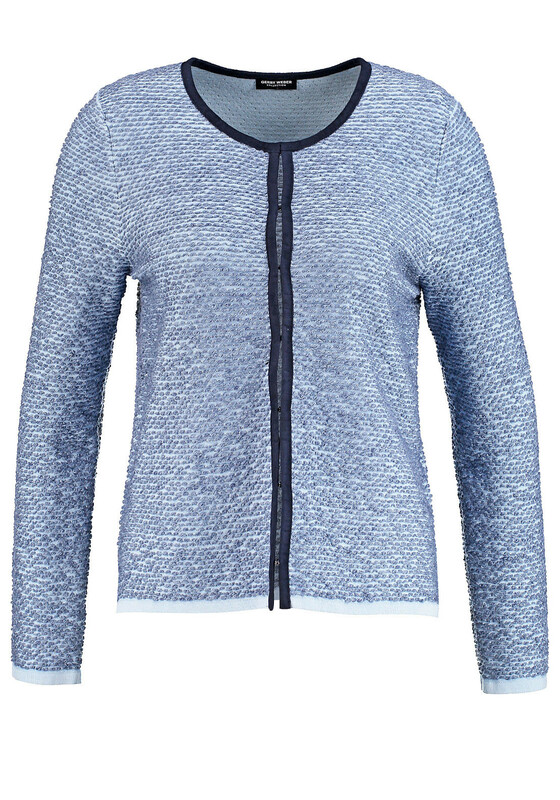 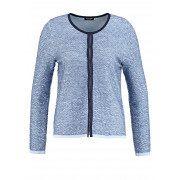 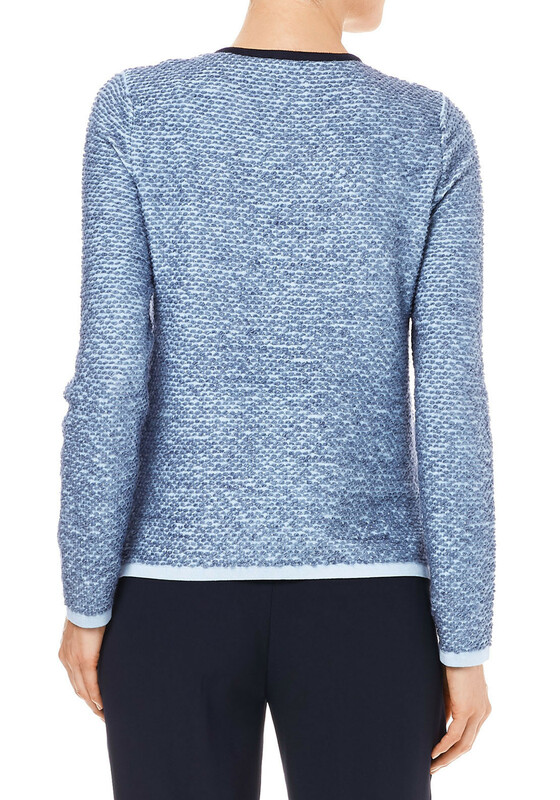 Gerry Weber presents this charming blue cardigan which would be a great layer to team with a navy top and jeans. 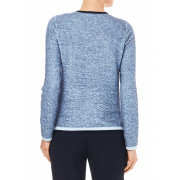 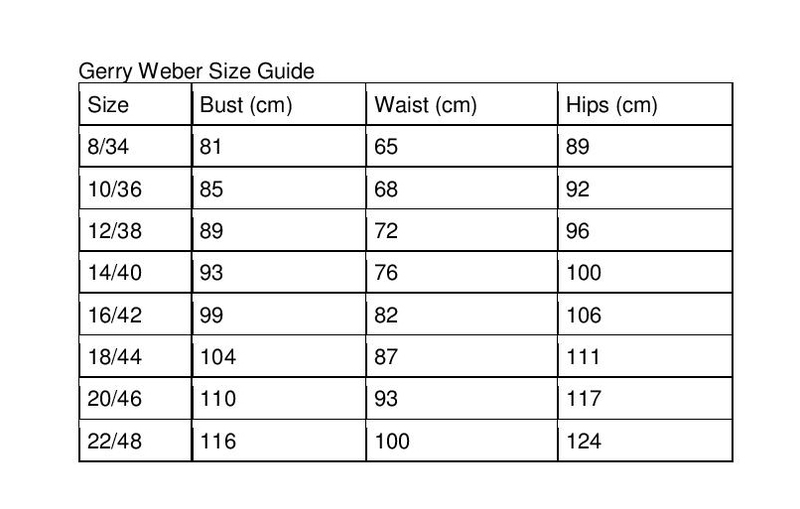 Made from soft and comfortable wool and cotton blend jersey fabric with a textured pattern throughout. 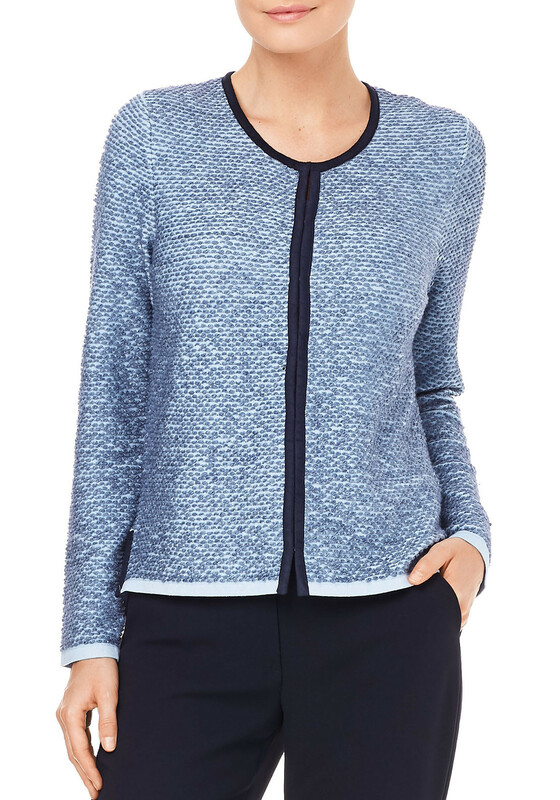 Styled with a straight shape and featuring a navy trim at the round neckline and hook and eye placket.